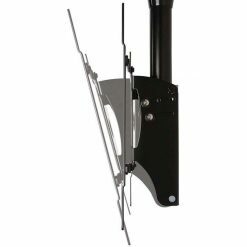 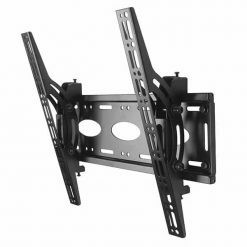 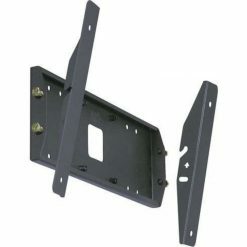 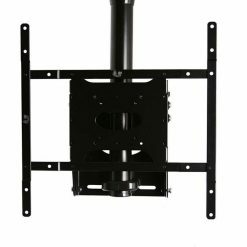 This wall mount from B-Tech is a high-Capacity LCD TV Monitor Arm. 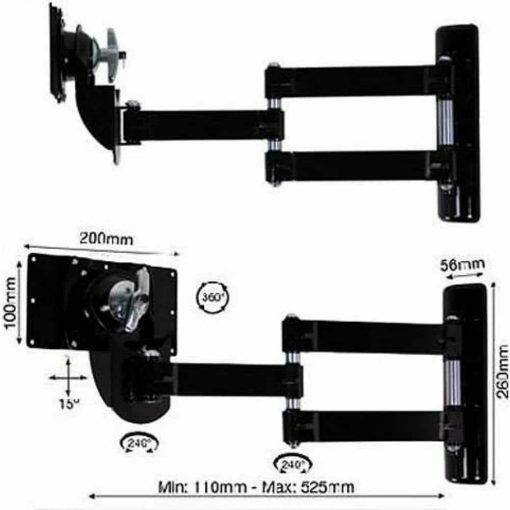 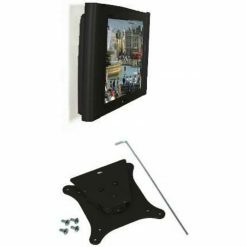 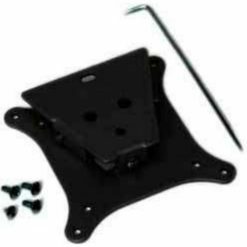 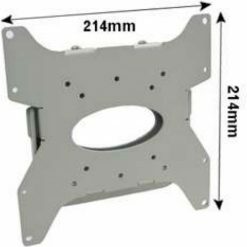 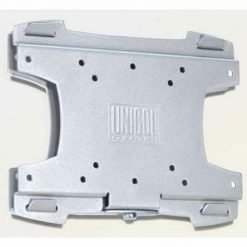 It is designed for LCD TV screens with a VESA standard mounting pattern:200mmx200mm,200mmx100mm,100mmx100mmor75mmx75mm. 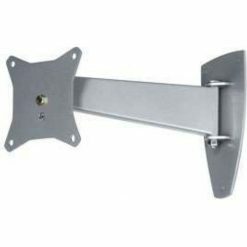 It is your ideal space-saver as one of its features is that it can fold flat to the wall. 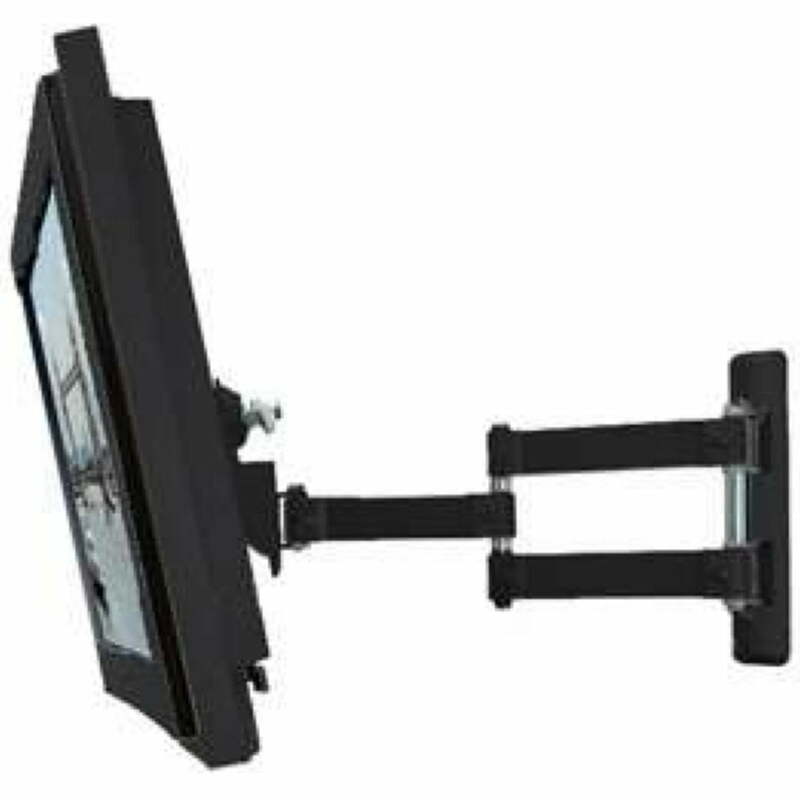 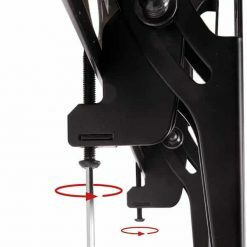 It has three pivot points for swiveling and has a saucer rotation at 360 degrees for your viewing pleasure.